Work has started getting Aintree ready for this year’s Randox Health Grand National – with leading structural engineering specialist TRP Consulting co-ordinating the construction of the temporary accommodation now taking shape at the iconic racecourse. TRP Consulting, which is based in Manchester, co-ordinates and supervises the erection of all the temporary structures that make up the impressive hospitality village at Aintree that supports the three day meeting. 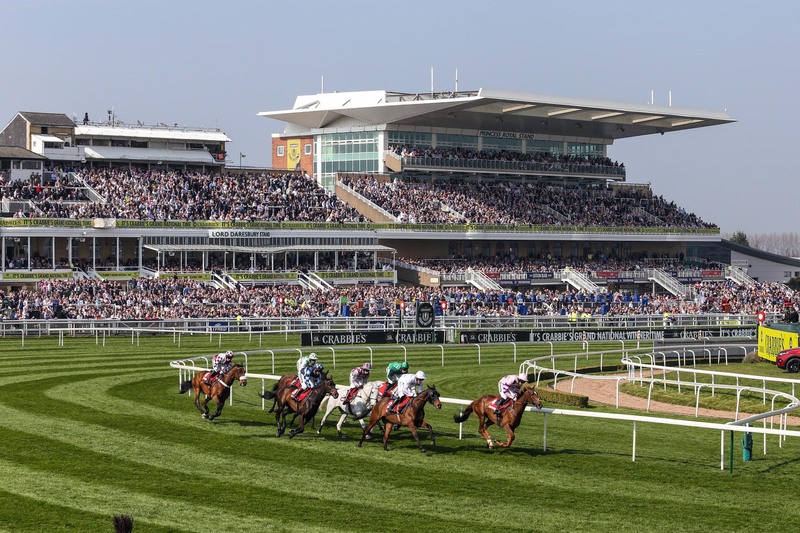 This year’s festival – one of the highlights of the sporting calendar and a massive global event – gets underway at the historic Liverpool venue on Thursday April 6 with the big race, The Randox Health Grand National, taking place on Saturday April 8. But work has already begun creating the ‘festival zone’ at Aintree. And TRP, which specialises in providing civil, structural and environmental engineering consultancy services, is playing a key role. TRP Consulting director Geoff Wilks said: “We’re on site and the construction work is underway. Over the next few weeks you will see an amazing transformation of the racecourse. “Impressive temporary structures are being put into place that will provide fantastic hospitality for racegoers. “A lot of hard work goes into the planning and the construction process; it is a complex but well planned, precision operation. It has now been appointed to work on the creation of a new hotel at Doncaster – home of the world’s oldest ‘classic’ horse race. Construction work on the 154-room Hilton Garden Inn will start early this year and the hotel is scheduled to open next summer. TRP Consulting’s highly-experienced engineers have also worked on developments at Newbury racecourse. The company provides a full range of civil, structural and environmental engineering consultancy services – providing a broad knowledge base and promoting a proactive approach to project delivery. The practice, with its head office in Manchester’s Northern Quarter, was established in November 2000 and has demonstrated the ability to deliver high quality consultancy services on major projects in both the public and private sectors.